Today we take a look into the fun world of stickers! I love stickers because A) they are easy! You can’t go wrong with stickers and B) there are a million out there. No matter you who are or what your style or taste is, you are bound to find something you love! 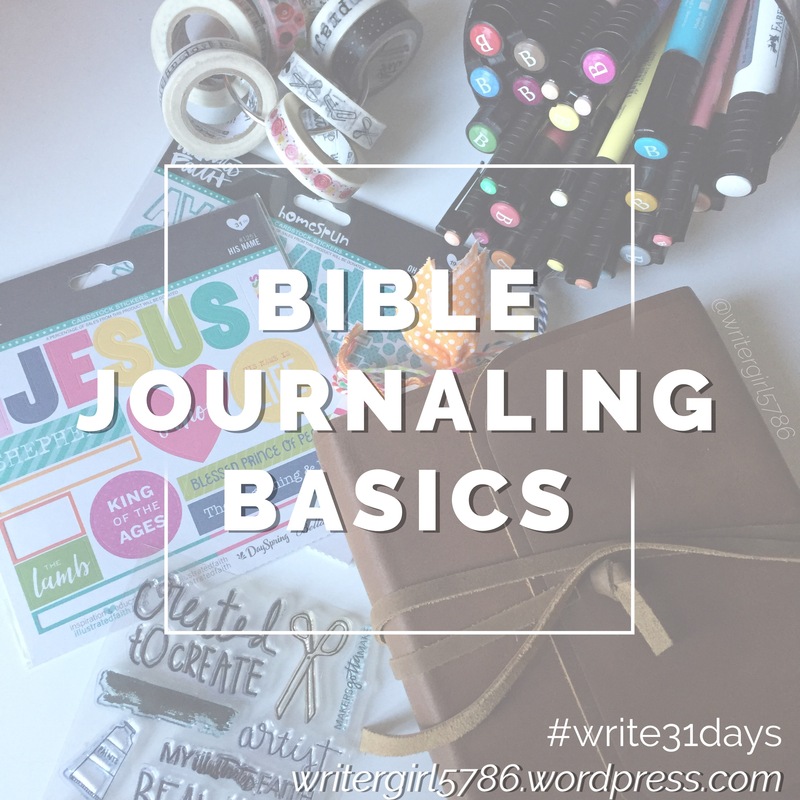 Stickers are probably the easiest way to get started in your journaling Bible. Those fresh blank pages stare at you and they are intimadating. So find a sticker you like, stick it on the page and then journal about it! Ta Da! Entry complete! Stickers add fun and colors and fonts that you can’t always create on your own and they are easy and cute. Don’t like how it turned out? Stick a sticker on top of it! I have been known to cover a lettering error with stickers! For sure! I wanted to share with you some of my favorite stickers and shocker, most of them are from Illustrated Faith! What can I say? These ladies know what they’re doing! Much like stamps, I’m a total sucker for alphabet stickers. I love the simplicity of spelling things out with stickers and then journaling underneath or alongside it. 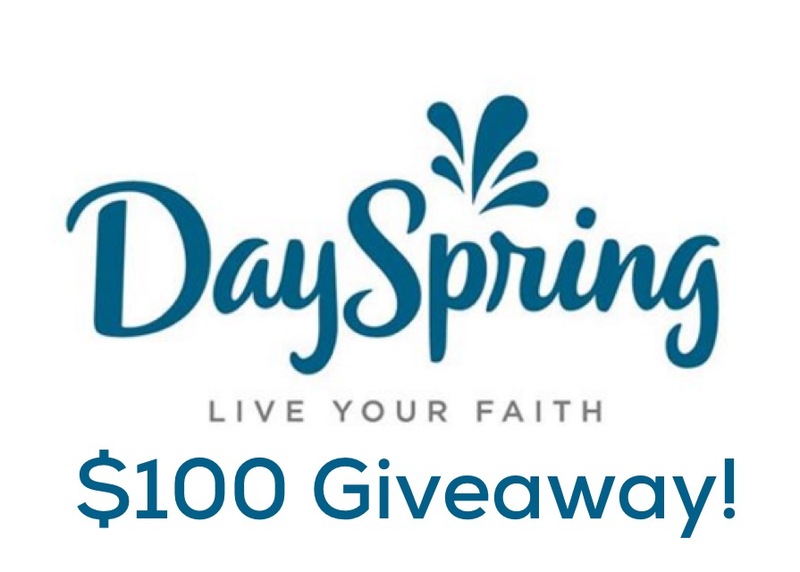 Stickers just jump off the page and I love all the colors and fonts that Illustrated Faith and Dayspring have to offer! I got a lot of these stickers for my birthday and have added to my collection as I’ve gone along. I love that my local Family Christian store sells a selection of Illustrated Faith stickers. I also order them from Dayspring and my awesome friend, Lori’s etsy shop. In addition to alphabet stickers, Illutrated Faith also has adorable graphic stickers and word stickers. I’m a total sucker for their “Wordfetti” stickers. Those are the black and white ones with little words on them. I love adding those to pages to just bring out a thought or emphasize special words. The Illustrated Faith Wordfetti stickers feature a lot of Bible Journaling related terms. I also love these Tim Holtz sticker books of similar Wordfetti words. There’s words for everything. I’ve gotten these at Hobby Lobby and Michaels. You may have noticed all my stickers are on these little rings. I saw someone on Instagram do this and it was the smartest thing. I wish I remembered who, so that I could credit them! I got there binder rings and stuck my sticker packs all on them so I can flip through them easier.I keep these frequently used stickers in an Illustrated Faith pouch that is deceivingly large! I also have another case that I keep all the rest of my stickers in. My collection is quite large. My favorite place to scout out fun stickers is the Target dollar spot. I got some adorable alphabet stickers and tabbies this summer! That’s the low down on stickers. They are fun and easy and make your page pop! You’ll see them in most of my Bible Journaling pages! Like I said earlier, there’s a sticker out there for everyone. So find a style you like and stick em!